Democratic presidential candidate Senator Kamala Harris had no problem rushing to judgement and proclaiming the alleged attack on Jussie Smollett was a "modern day lynching" when she was working to push her anti-lynching hate crime bill through congress earlier this year. Tuesday on CNN, Harris said she's "at a loss" and "completely confused" when it comes to judging Chicago prosecutors dropping all charges against Smollett for allegedly faking a hate crime against himself. Democratic presidential candidate Sen. Kamala Harris (Calif.) said Tuesday evening that she is "completely confused" and "at a loss" after prosecutors dropped charges earlier in the day against "Empire" actor Jussie Smollett. "I’m completely confused. I don’t understand. I don’t know. I don’t know the underlying evidence. There’s a sealed document, obviously. I don’t know. 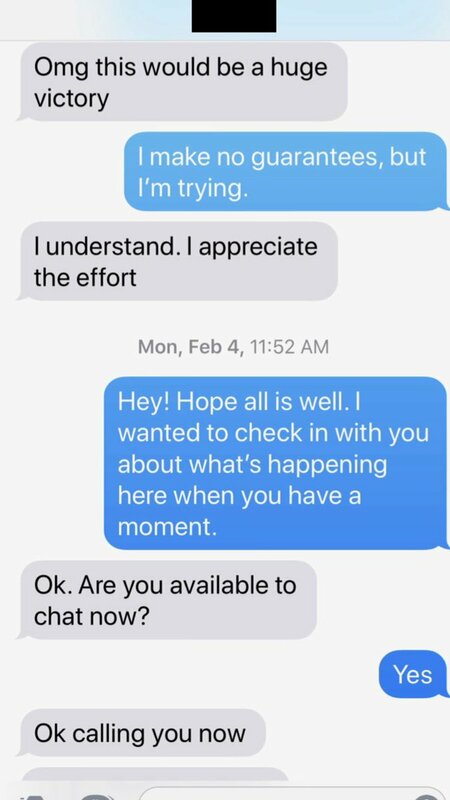 I’m at a loss," Harris said during an interview on CNN's "The Situation Room." 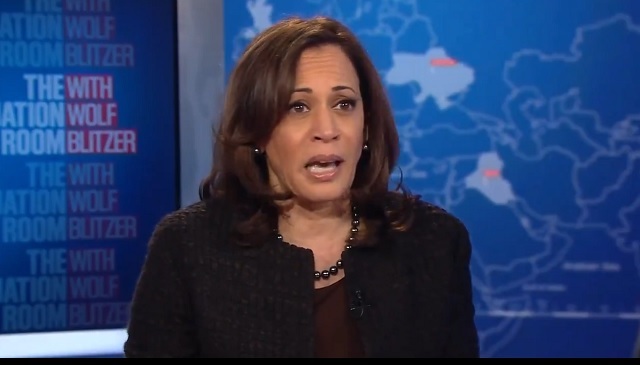 [...]During her interview on CNN, Harris added that she thinks "we’re going to have to leave it up to the judgment of the prosecutor." "I think we should leave it up to the judgment of the police chief and the mayor, of course, to give us some better sense of what’s going on. I don’t know," she added. 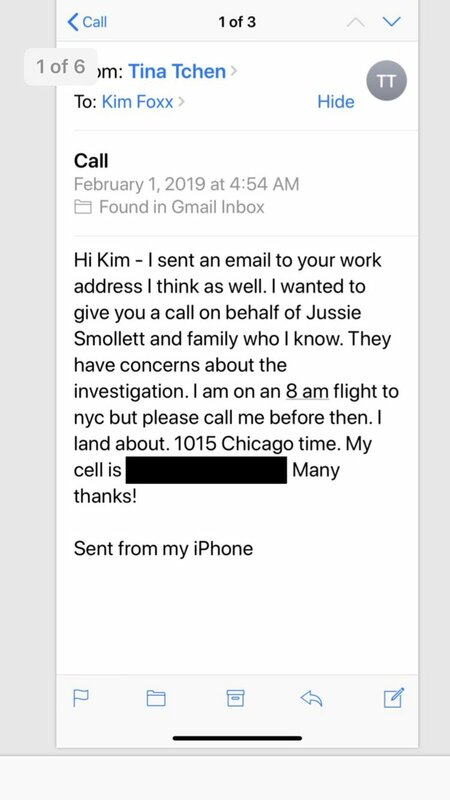 Though Foxx had to recuse herself from the case after being caught texting with an unknown family member of Smollett's right after the investigation began, the case was not transferred to a different office. Instead, it was handed off to one of her underlings, Chicago assistant state's attorney Joe Magats. Magats said Tuesday that he decided to drop all 16 felony charges against Jussie Smollett because "public safety is our number one priority" and "I don't see Jussie Smollett as a threat to public safety." 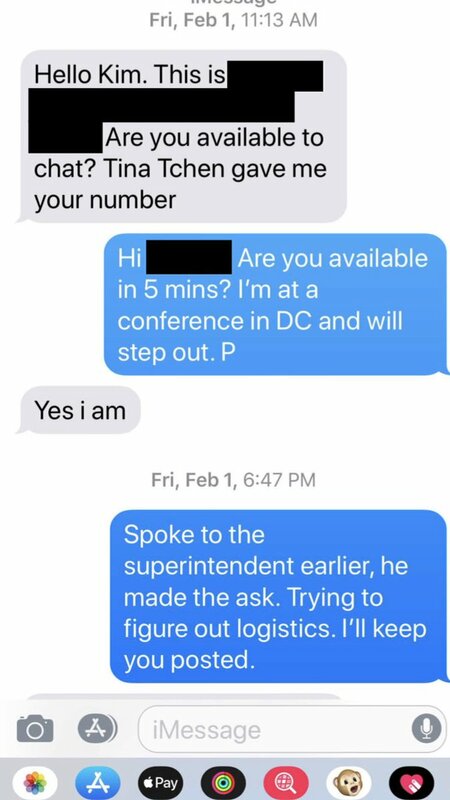 Foxx was also caught exchanging texts with Tina Tchen, the former chief of staff to first lady Michelle Obama, who reached out to her on behalf of an unspecified member of Smollett's family to discuss "concerns about the investigation." 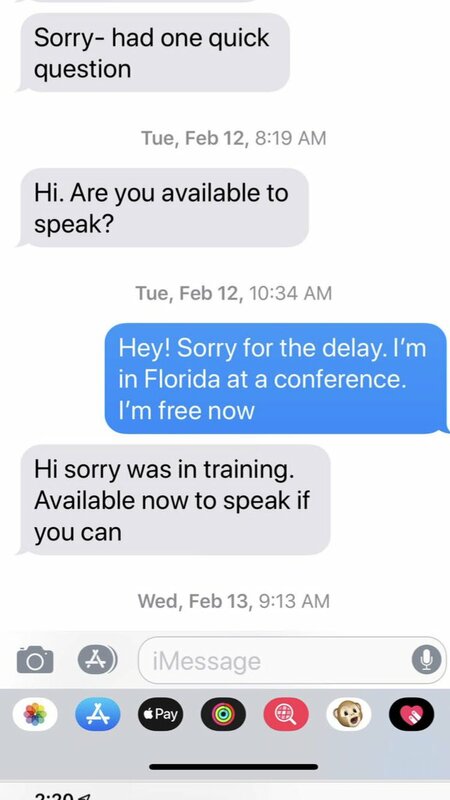 Incidentally, it was reported just last week that Tchen was hired by Southern Poverty Law Center president Richard Cohen (who has since resigned) to "audit" the SPLC's workplace in the wake of founder Morris Dees' sudden resignation for unspecified misconduct. [...] According to a biography on Buckley LLP's website, Tchen previously served as chief of staff to first lady Michelle Obama and assistant to President Barack Obama. 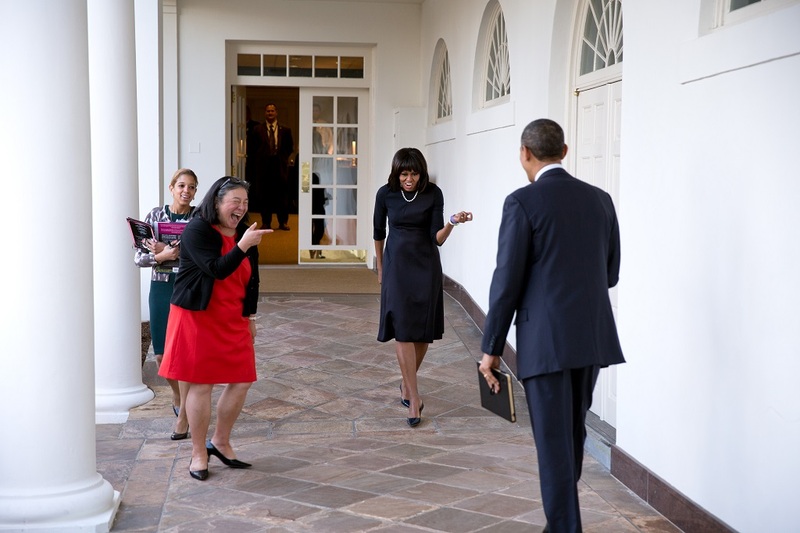 She was involved in multiple White House gender equity initiatives, as well as in the formation of the White House Task Force to Protect Students from Sexual Assault. She is also a co-founder of the TIME'S UP Legal Defense Fund, according to an SPLC release. [...] Tchen said Monday her charge is to look at the entire organization, not just its Montgomery headquarters, and to craft recommendations.